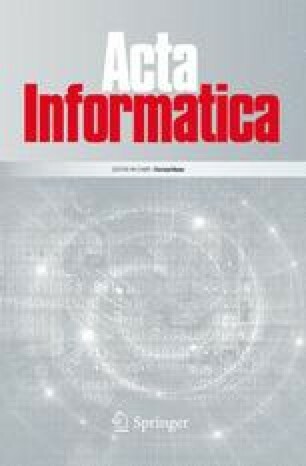 In this paper the focus is on object-oriented analysis of information systems. We assume that the communication within an application domain can be described by a logbook of events. In our view, the purpose of the analysis phase is to model the structure of this logbook. The resulting conceptual model is referred to as the information architecture, and is an integration of three formal object-oriented analysis models with each a specific view on the application domain. Furthermore, the information architecture forms an abstraction of an underlying grammar, called the information grammar, for the communication within the application domain. This grammar can be used to validate the information architecture in a textual format by informed users. In addition, the information grammar can be used to obtain the relevant data and processes of the application domain, and serves as a basis for the query language of users with the information system.